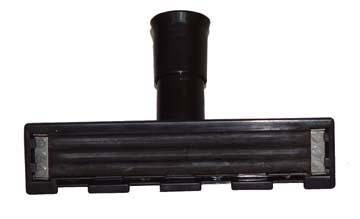 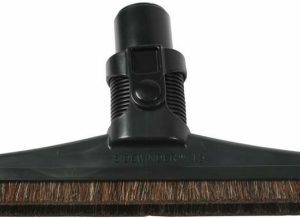 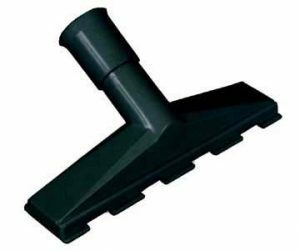 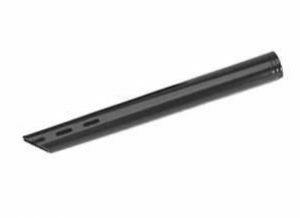 This upholstery tool uses rubber baffles to gently loosen embedded dirt from the surface being cleaned. 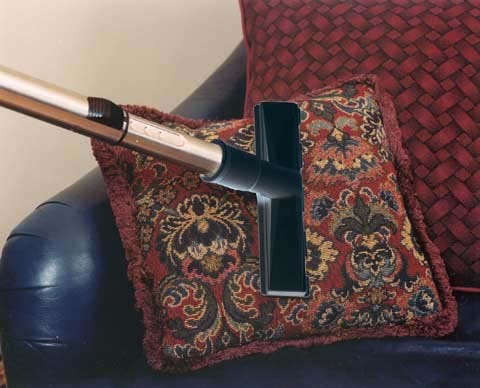 This vibration caused by the rubber loosens the particles caught in the upholstery and vacuums them away. 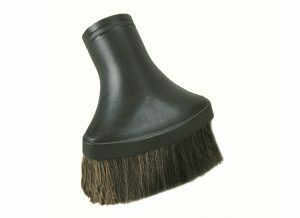 This is a great tool to extract dust from furniture, mattresses, pillows. 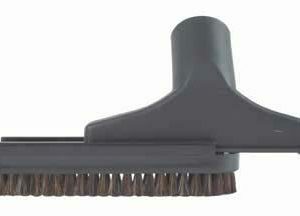 It provides a deep down clean.